Lately, I’ve been feeling slightly embarrassed about my beliefs. I have a wonderful husband in my life who is the epitome of a logical thinker, friends who would rather stay stuck in their experience than believe that something like angels or affirmations can help, and a whole society of people dedicated to laughing at New Agers or anyone who decides there’s more to life than what we see in front of us. Understandably, I’m sometimes hesitant to share what I really think. These are great questions, because they get into some of the complexities of the Law of Attraction that are often overlooked. It’s true that our thoughts (via emotions and actions) create our lives. 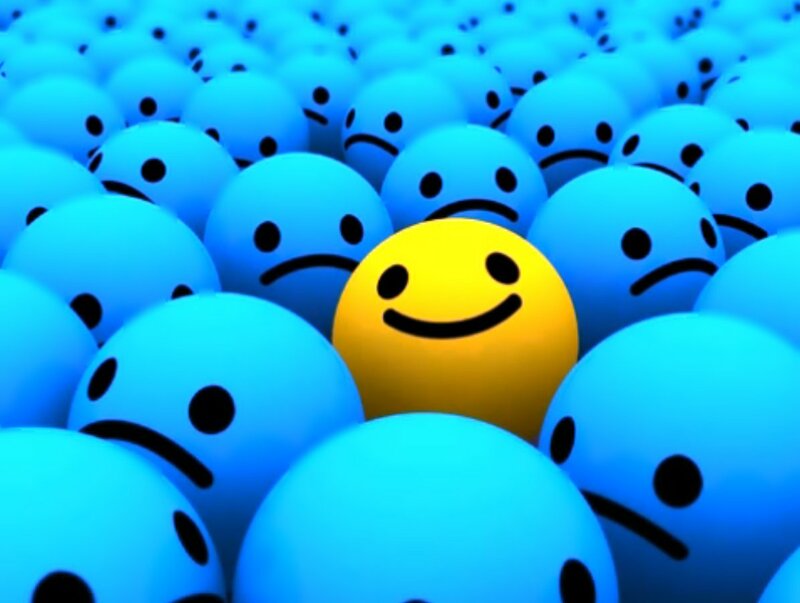 Generally speaking, the more we focus on the positive, the more positive we attract. However, it’s also true that the environment, choices, and consciousness of those around us also impacts us. This is another way of saying that not everything is within our control. Marianne Williamson has a great quote on this. She says,”Starving children in Africa are not poor because their consciousness is unaligned with love; they’re poor because ours is.”* Her idea is that, because most of humanity is focused on lack, struggle, and hatred, we have yet to find a solution to end world poverty. It’s important to note, however, that this does not mean that an answer does not exist. We are simply blinded to it because humanity is not yet ready to embrace love. In the Western world, we simply accept the reality that most of the people outside of the West are poor, and it is this acceptance that makes the difference. Indeed, consciousness and choice are the foundations of our reality. Fortunately, we can choose to think differently, to rise up, and stop accepting the reality we face as truths. This is as applicable to world poverty as it is to being overweight or lacking money. In each instance, there are “truths” that have been accepted, and because they have been accepted, there is no room for growth or potential. I was thinking today how so many of us have bought into the “reality” of how the economy is failing, growth has been slow, etc. It seems as if the economy is being blamed for everything. Can’t find a job? Blame the economy. Can’t sell your house? Blame the economy. Lost a game of chess? Blame the economy. Okay, I’m just kidding about that last one (sort of). What if, just for one day, we stopped blaming the economy, we stopped blaming each other, and we all took responsibility for our own thoughts and actions. What if we stopped accepting the “reality” of poverty, violence, and lack. And, what if we did this, not just for one day, but for a lifetime. Well, folks, then we’d all be a little bit closer to walking the spiritual path. I definitely think our thoughts guide our lives, I practice relaxation and positive thoughts and it definitely influences my life – the law of attraction really does work. I totally agree, Jan. My life now is completely different to my life before positive thinking. Like a lot of things, the Law of Attraction has to be experienced to be believed, but the more we share our experience, the more others can become aware. Thanks for your comment.